Yeah, yeah, we all know the majority of menopausal women suffer with weight gain issues. But do we realize that often segues into cholesterol and high blood pressure issues? I was lunching with a friend yesterday and talk gravitated toward blood pressure and systolic numbers. I commented that mine was running in the 130’s and occasionally up to the mid- 140’s. That was enough for my new GP to put me on a diuretic in order to try and get that critical number lowered. I thought it was a little bit overkill because a doctor I know (who specializes in blood pressure) had said as long as I’m mostly under 140 – I should be fine. But I’ve read that anything over 120 is not okay, and I’ve heard that doctors are tending to expect numbers under 130. Is it overkill? My friend, who has had some health issues related to blood pressure commented that hers is regularly in the 150’s – and her doctor just shrugs. She finds that worrisome. This is becoming one hell of a numbers game. How the hell do we know what to think? I’d rather not be on meds, but if I need them I’m game. It doesn’t appear as though there is flexibility in blood pressure numbers, i.e. it’s okay for Marla to be at 150, but very dangerous for Lisa to be over 123 – or am I wrong about that? 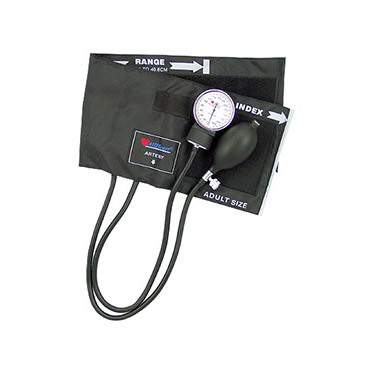 Does anyone have the key to healthy blood pressure for women of menopausal age? And what should be done at the various levels?